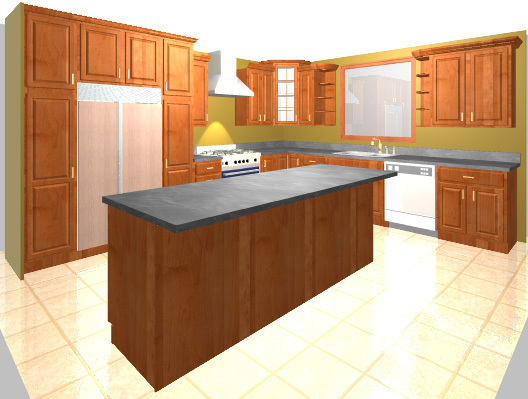 About Beaverton Kitchen Cabinets & Stone Inc.
Beaverton Kitchen Cabinet & Stone, Inc. is the maker of all-wood kitchen and bath cabinets and is a distributor of natural stone and flooring systems. Our mission is to provide our customers with the finest products that meet their budget and time frame. As the direct manufacturer, we eliminate middleman costs and pass that onto our customers. Our showroom displays a variety of kitchen cabinetry styles and color choices, along with a wide selection of granite countertops. 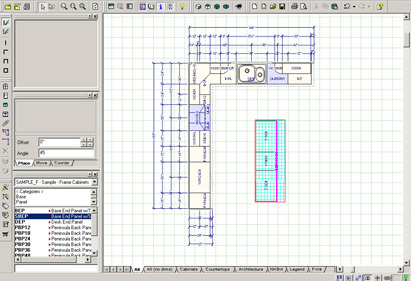 Your Beaverton Kitchen Cabinet & Stone specialists will be happy to design and display your dream kitchen using our sophisticated 20/20 software. As you browse our beautiful showroom, you will see that we can meet the needs of the most discerning clients. Copyright © 2019 Beaverton Kitchen Cabinets & Stone Inc. All Rights Reserved.